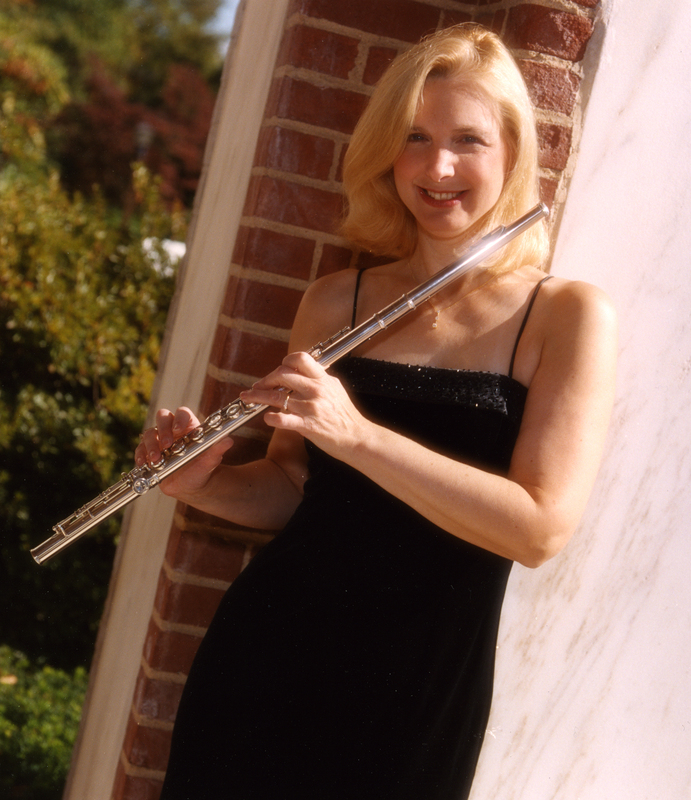 Preservation New Jersey and the New Jersey Jazz Society are pleased to present the Wendy Zoffer Flute Experience performing Sweet Summer Sounds – Samba to Swing! The group, featuring Wendy Zoffer (flute), Alex Otey (piano), Jerry D’Anna (bass), and Darrell Soltesz (percussion), will perform a mix of Brazilian, Jazz Standards, and Blues. Originally from Montreal, Wendy Zoffer is an accomplished classical, jazz, and tango flautist. She holds a B.A. and M.A. 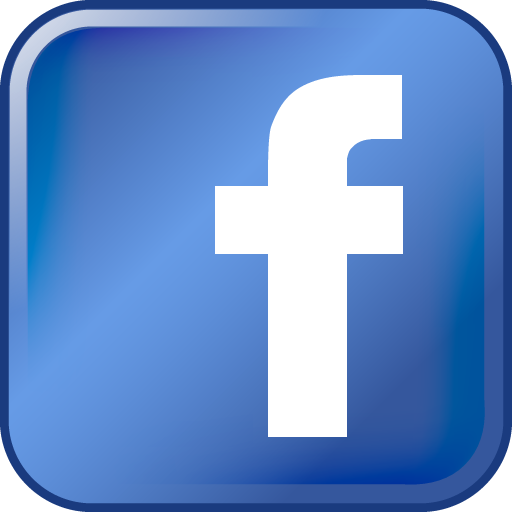 in Music Performance and Education from New York University and studied with Samuel Baron, Harold Jones, and Gerardo Levy. Wendy has worked with notable jazz musicians such as Guitarists Chuck Lambert and Lou Volpe, Saxophonists Larry McKenna and Richie Cole, Pianists Glen McClelland (Blood, Sweat & Tears), and Brad Mandigo, Drummers Gerry Hemingway, Darrell Soltesz, and Robert Boyd, and Bassists Gary Mazzaroppi and Jerry D’Anna. Her group frequently performs at The National Constitution Center, Grounds for Sculpture, Princeton University Events, The Explorers Club & many other venues. Wendy’s jazz CD Bird of Beauty, and children’s CD Sing Me a Day are available at www.cdbaby.com, www.amazon.com & The Princeton Record Exchange. She is the Owner/Director of the in-demand music company, Princeton Music Connection. Alex Otey is a pianist, singer, trumpeter, composer/arranger, producer and recording engineer who has performed with a number of prominent jazz musicians including Aaron Bing, Lew Soloff, and Sunny Stitt, and recorded with Grover Washington Jr and Richie Cole. He’s a participant on a GRAMMY® Winning and on two GRAMMY® Nominated projects as a contributing artist, producer and arranger. He hosts The Trenton Jazz Show aired on WWFM JazzOn2 89.1 HD2 and he performs regularly as a Jazz Piano-Vocalist at many venues as well as for Princeton Music Connection. Jerry D’Anna is a versatile freelance bass player. He doubles on both electric bass and acoustic bass. He has played in many Jazz groups, orchestra pit bands, folk, rock and blues bands throughout the New York and Philadelphia area. Mr. D’Anna received a Bachelor of Arts degree in music from Rutgers University. While at Rutgers he played with the Rutgers Jazz Ensemble under the direction of Paul Jeffrey and the Rutgers Orchestra. Also at Rutgers he performed with many fine musician classmates including Thomas Chapin, Jerry Weldon, Dave Schumacher, Terence Blanchard, Ralph Peterson Jr. and Steve Nelson. He studied bass privately with Rick Laird, Larry Ridley, Homer Mensch, Lou Kosma and Lisle Atkinson. After graduating from Rutgers University he spent time in Atlantic City at the Golden Nugget Casino where he performed with Frankie Randall, Fran Jeffries, Barbara McNair, and Frank D’Rone Mr D’Anna performed with many artists including singers Jeanie Bryson, Doris Spears, Frank D’Rone, trumpeters Michael Mossman, Terrance Blanchard, and Daniel Tobias, pianists Kenny Barron, Steve Kramer, Phil Orr, John Bianculli. Brad Mandigo, Keith Franklin and Pete Lauffer. He performed in the pit band at the Bucks County Playhouse production of Rock and Roll Man: The f Alan Freed Story. He performed at the Crossroads Theater production of Ain’t Misbehavin’. This production also went on a Caribbean Tour. In 1985 he went on a European tour with the Elvin Jones Jazz Machine which included the famous saxophonists Sonny Fortune and Pat LaBarbara. Recently he performed with bands including the Keith Franklin Group, the Midiri Brothers Orchestra, Jerry Rife’s Rhythm Kings, Sustainable Jazz Ensemble, Tigertown Dixieland Band, Some Like It Hot Club, Stephane Wrembel, Dallas Vietty and the Princeton Music Connection.